Football season is fast approaching and with it, comes fantasy football. While there’s no foolproof way of drafting your fantasy team, it’s key to get your first few picks right if you hope to compete for your league’s championship at the end of the season. With the help of Fantasy Pros, we gathered the rankings of 17 experts from The Athletic, Yahoo! Sports, Sports Illustrated, CBS Sports, Walter Football, and theScore in order to put together a consensus ranking from experts across the sports world. 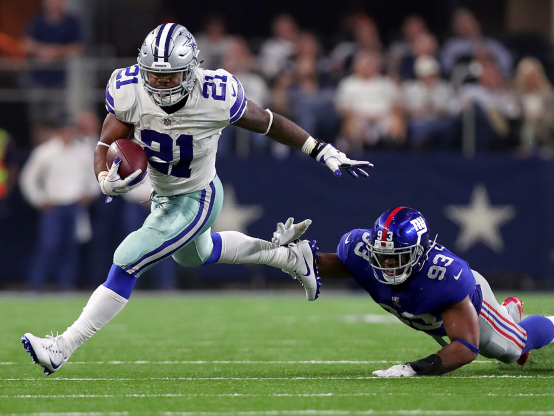 Running backs are once again the most vital position in the sport, and quarterback looks to be surprisingly deep this year, though the top QBs will likely still get fantasy players their money’s worth. Take a look below and plan out your strategy for the first few rounds of your upcoming draft. 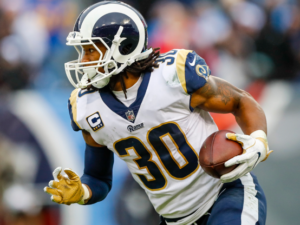 One thing to know: Todd Gurley had an absolutely unbelievable 2017, accumulating 2,093 total yards and 19 touchdowns. Those numbers would be tough to replicate, but he’s still almost universally the top overall draft pick for fantasy players. 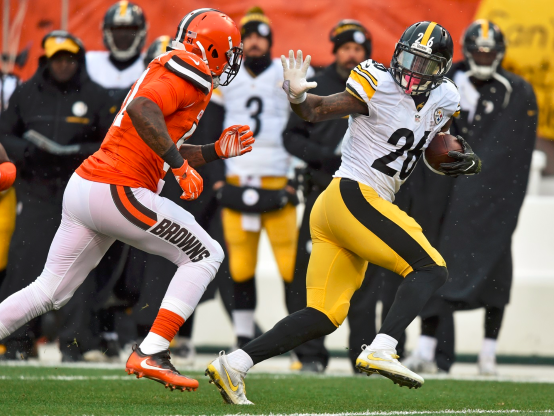 One thing to know: Le’Veon Bell has been a top-five rusher for two straight seasons since coming back from his 2015 injury. He’s also an important part of the Steelers passing game for PPR players. One thing to know: In 25 career starts, Ezekiel Elliott averages 104 yards per game. If he can continue that pace through the 2018 season, fantasy owners who snagged him in the first round won’t be disappointed. 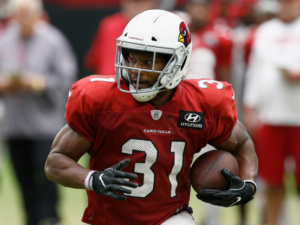 One thing to know: Drafting David Johnson first overall burned a lot of fantasy players last year when he went down with a season-ending injury in Week 1, but he’s still a force of nature and the focal point of the Cardinals offense. 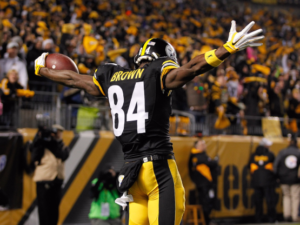 One thing to know: Antonio Brown is one of the most consistent performers in the NFL, having been top-five in the league in receiving yards for five straight seasons.